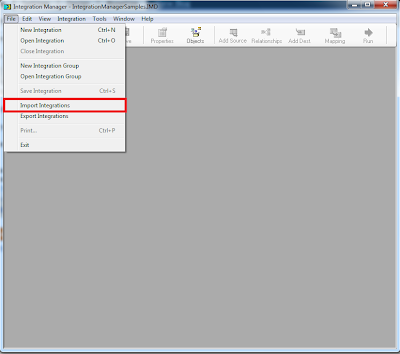 Title: From the Newsgroups: What happened to Integration Manager "Save As" function? "We removed the Save As functionality in one of the IM 10.0 service packs. The reason why, was the Save As feature had a bug with it for many years. It would copy the integration source file instead of creating a new integration source file in the new integration. This meant that if you were to change the source file on the second integration to browse to a different file, the original integration source file would also change. This caused a large amount of confusion and problems for customers. Due to this, we removed it from the menu. What you will need to do instead is use the File Import Integrations process. This will allow you to browse out the the IM.mdb file you currently have open and select integrations. 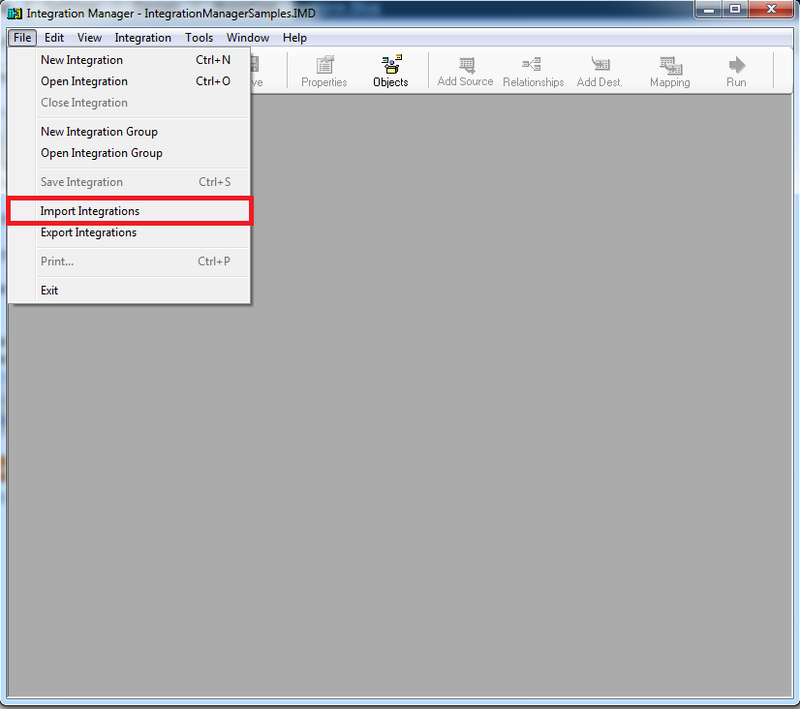 You will then be prompted to change the integration name and integration source names. This is a true copy of the original integration but has no ties to it and everything is unique. This is the process you will need to follow going forward."